Copper, grey and blush are my three faves for my home decor, color palette. With home decor, it's important to always have a neutral and in this case, grey is mine. 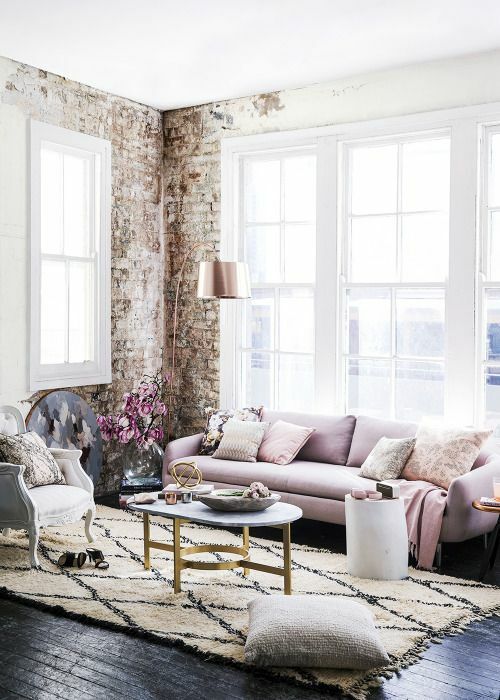 From there I always like a bit of blush pink as it keeps a touch of femininity in the decor pallet and lastly copper for an accent. I also love to use creams and whites as well but consider those neutrals. Thank goodness this lovely color is gaining momentum in the world of decor. Lately, I have seen copper pieces at Target, World Market, West Elm and even Nordstrom that are more than gorgeous for adding to your home parlor. It really does not take much to spruce up your style with this pinky gold metal I call it. Here are 3 simple ways to add a touch of copper decor into your home. Do you have any copper pieces yet?